The Liberal Democrats are demanding answers from city council leaders over a mystery £500,000 paid to its streetcare contractor for “bins”. 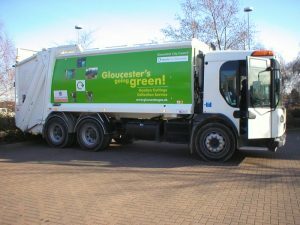 The Lib Dems have discovered that Tory-led Gloucester City Council has been paying £53,824 annually to Amey – the council’s streetcare contractor. The contract with Amey’s predecessor was signed by the Conservative administration in 2007 and since then more than £500,000 has been paid. 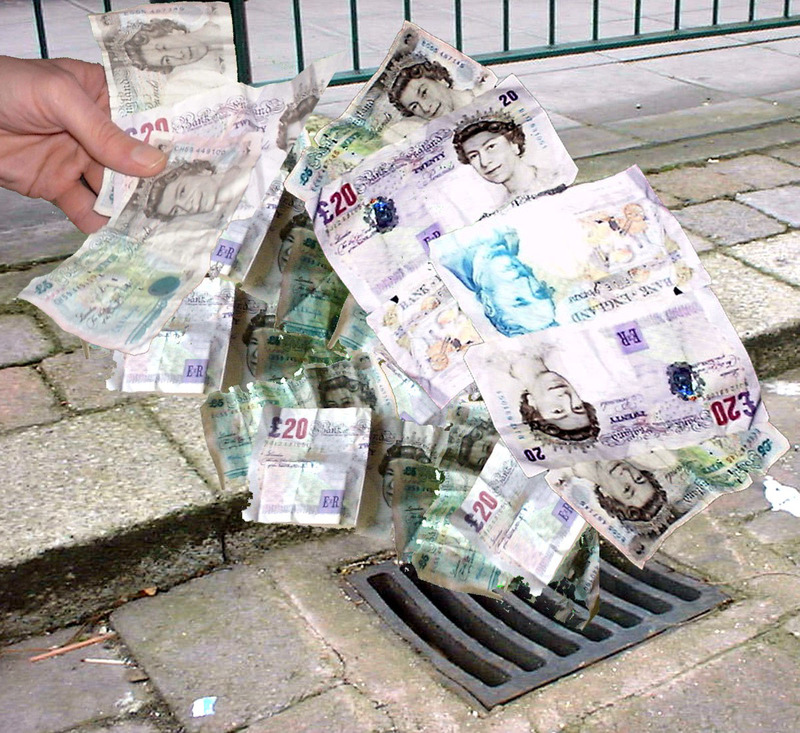 The council or the contractors have been unable provide an accurate explanation of the payments. 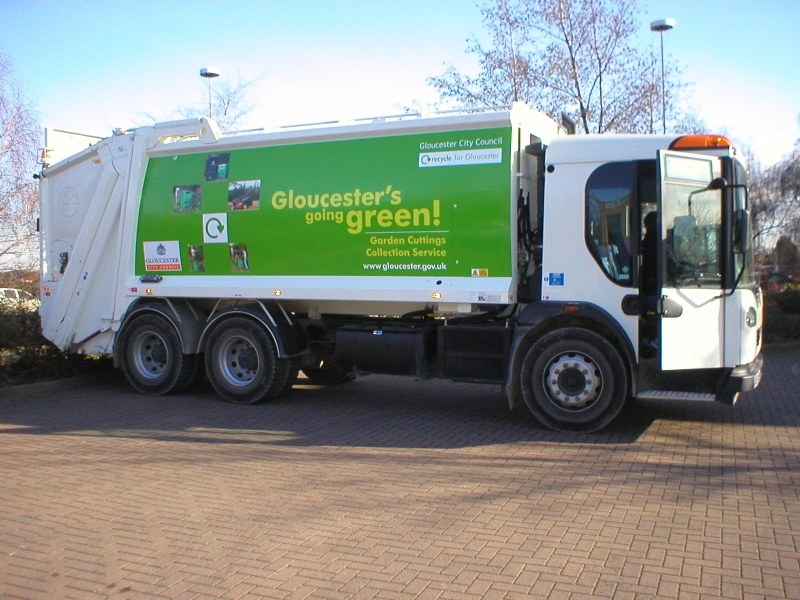 Councillor Jeremy Hilton, leader of Gloucester Liberal Democrats, questioned Councillor Richard Cook, the cabinet member for the environment, over the contract. He explained the contract looked like it was written by the supplier and had no exit clause. 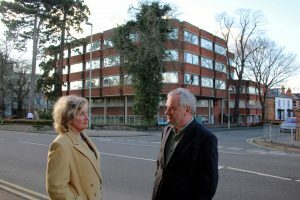 “I was shocked to hear that so much money has been paid over to the contractor with no-one in the Tory administration having the faintest idea what the payments were used for,” Councillor Hilton said. 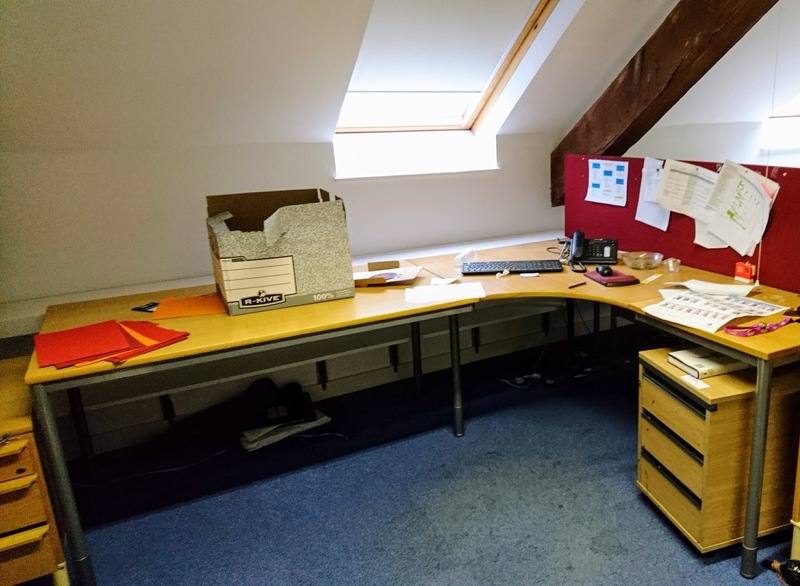 “The new cabinet member Richard Cook has described the contract as the worst he has ever seen. 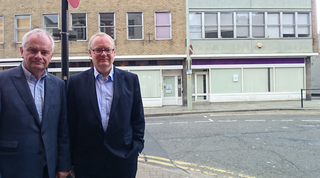 “He was unable to tell me what the payments were for when I questioned him at council. 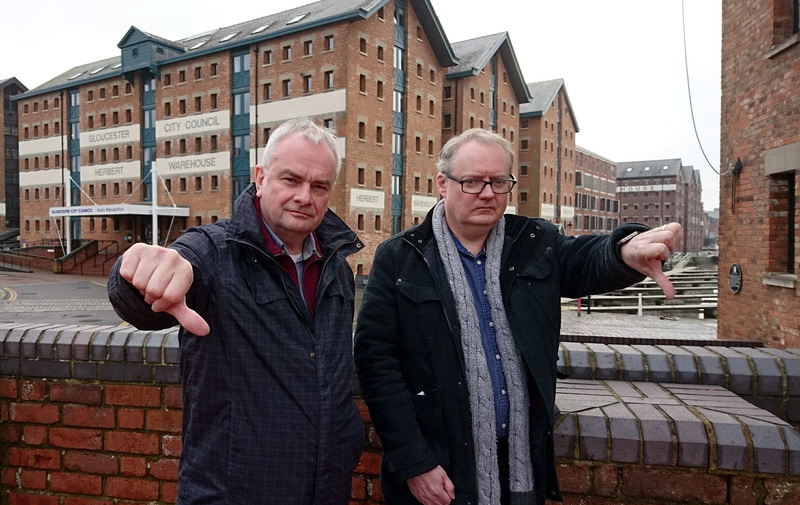 Councillor Hilton added: “Gloucester is suffering from Tory austerity with important local services under threat from budget cuts, rising Council Tax bills and hard working council officers losing their jobs. 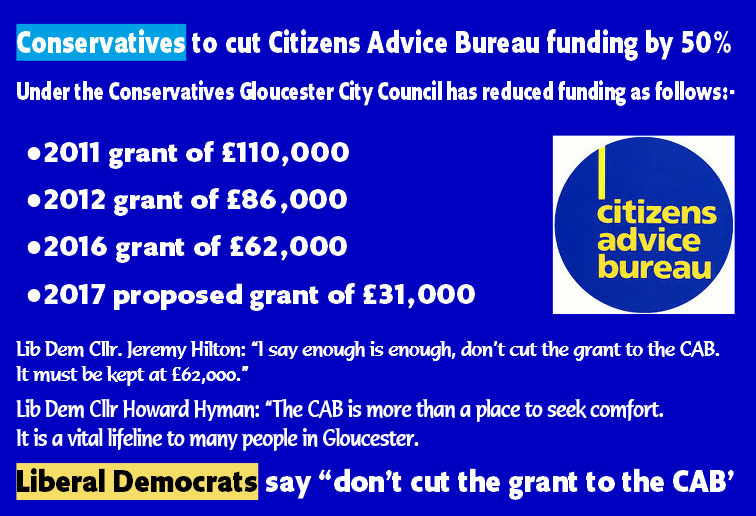 Councillor Declan Wilson, deputy leader of Gloucester Lib Dems, added: “The problem of the mystery payments first came to light at the Audit Committee on January 23. 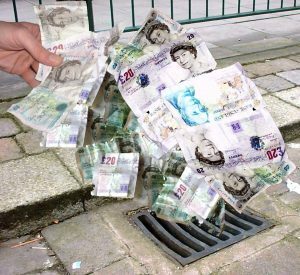 “Every year £53,824 has been paid over for ‘bins’, but no-one is able to confirm what this annual sum as been used for. 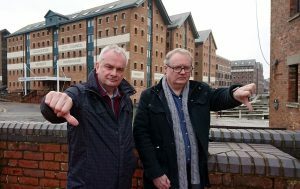 Liberal Democrats have announced their opposition to the loss of 60 jobs at Gloucester City Council. They have condemned the move which sees the number of staff employed dropping by 24% from the current establishment. 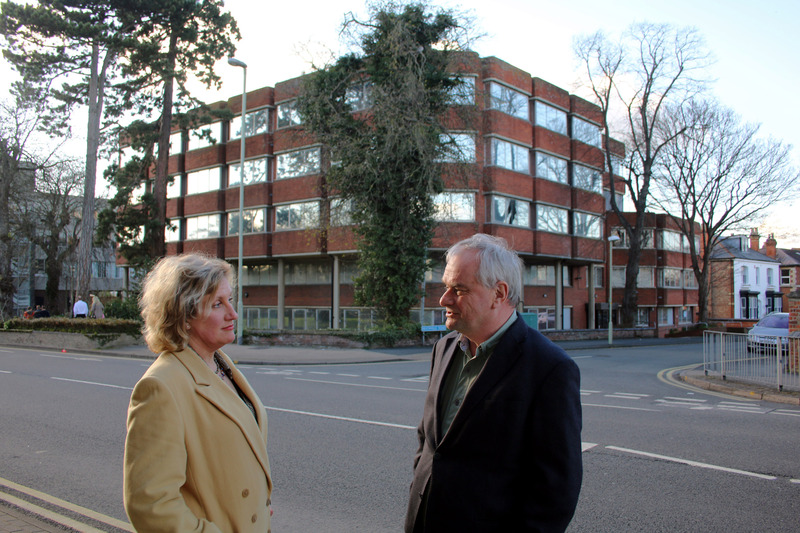 The proposal to axe 60 job comes from the Conservatives who control the council. 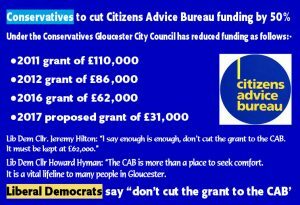 Gloucester City Council is to see its funding from the Conservative government cut by £1.755m. Already the council has failed to fill 30 vacancies and another 30 jobs will be lost next year. Liberal Democrat councillors have said the staff shortages have led to delays and non-delivery of vital improvement projects.